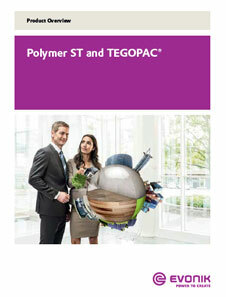 TEGOPAC® Bond 150 by Evonik is a plasticizer-free & solvent-free silane-terminated polymer with PPG backbone. Exhibits combination of outstanding through-cure & in-depth cure, excellent elastic recovery properties and stability in hot & cold water immersion tests. 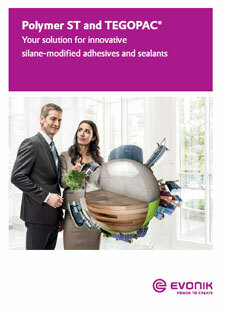 It is recommended for usage as a binder in assembly adhesives and sealant formulations. TEGOPAC® Bond 150 is used in flexible adhesives for construction of sandwich elements and for flexible bonding in transport applications or for high quality expansion joints. It has a shelf life of 6 months.